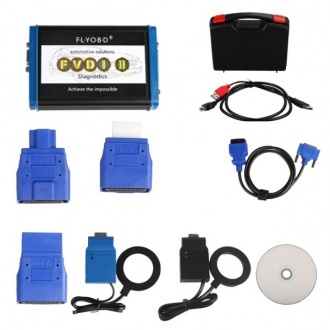 Description: If you just buy VVDI2 basic function, you want to get the functions for Audi and 5th IMMO, you can buy this service. 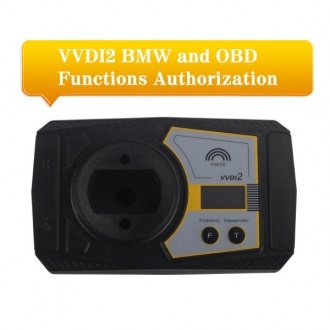 Description: If you just buy VVDI2 basic function, you want to get the functions for BMW and OBD, you can buy this service. 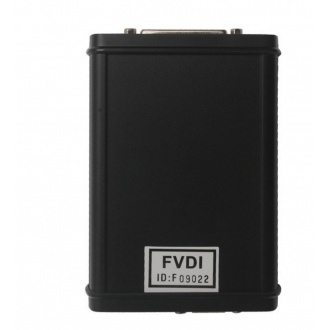 Description: FVDI2 For Mitsubishi V2.1 Software is a software intended for standard diagnostics and key programming for Mitsubishi vehicles. 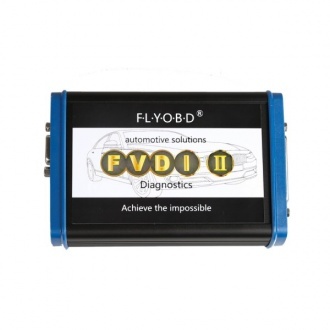 Description: FVDI2 ABRITES Commander for FORD is a software for diagnostic of FORD vehicles over CAN bus. 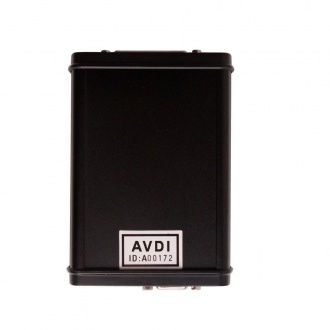 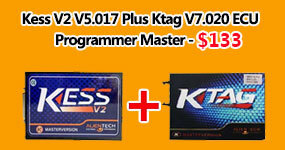 It provide abilities for Incode calculations, key programming and mileage recalibration. 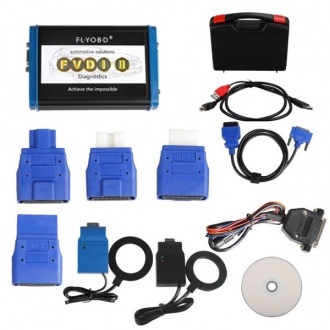 Description: FVDI2 ABRITES Commander for Porsche v4.1. 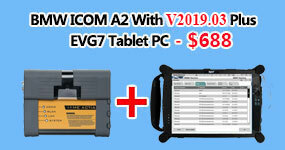 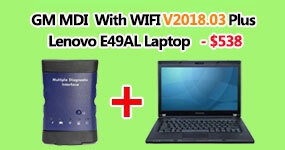 It is capable to perform a diagnostic of any unit. 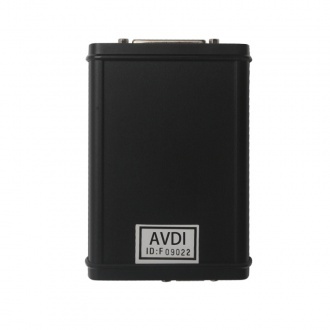 Description: FVDI2 ABRITES Commander for Peugeot Citroen(V6.7), if you buy this set, we will send you Hyundai, Kia and Tag key tool software for free. 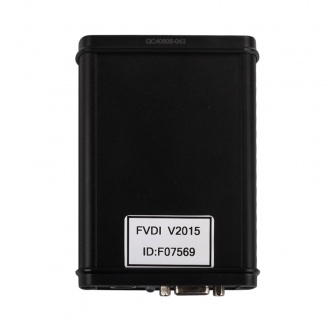 Description: FVDI2 ABRITES Commander for Renault is professional software mainly for programming the new key/card of Renault Vehicles. 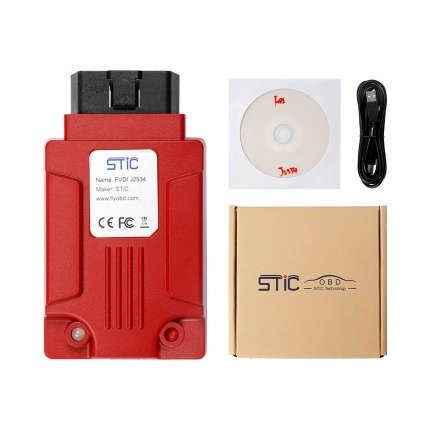 Description: FVDI2 ABRITES Commander For Opel And Vauxhall V6.6+Hyundai V2.1 + Kia V2.1+Tag V6.2 is with professional software for diagnosing Opel/Vauxhall vehicles.